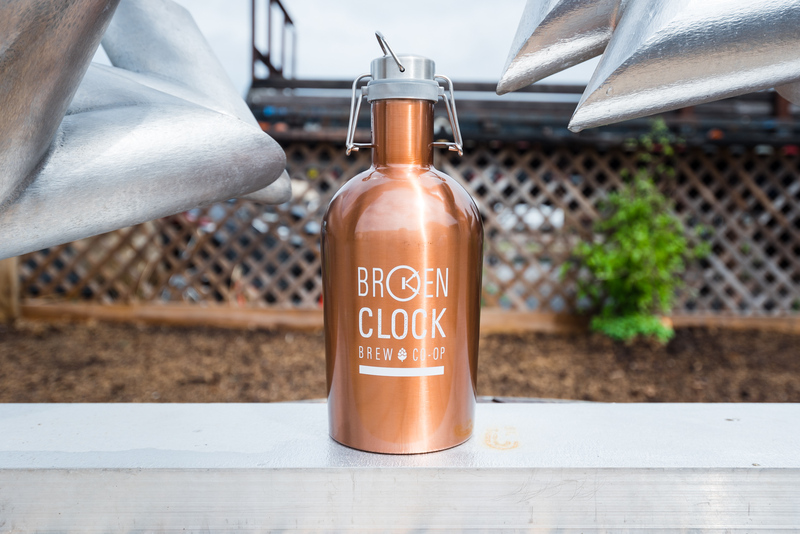 Like most beer fans and homebrewers with big dreams, the collective behind Broken Clock Brewing Cooperative always thought it would be great to have their own brewery. They just didn’t know how to raise the capital while keeping community spirit at the forefront of their business. Then, one day it hit them: a co-op brewery focused around community, where employees found value in what they are doing, explains Jeremy Mathison, who sits on the co-op’s board of directors. Mathison is one of four who manage daily operations, including brewers Will Hubbard and Mike Johnson, and operations manager Megan Moroff. The name Broken Clock speaks to their ethos. Crediting the name to Mathison and founder-member Jeremy Gharineh, there are two different interpretations. “Broken Clock is a place where time stands still and community happens,” according to Jeremy Gharineh. Mathison uses more colorful language: “[So many people] were punching a clock every day and owned by their 9-to-5 work schedule. I want to smash that clock and create a place where people love going to work every day,” he says. It’s a love of beer and the cooperative business model that attracted Broken Clock’s founders to buy into the brewery. Roughly two years since he met Mathison and a few others, the cooperative has grown to include 182 founder-owners. The collective spirit has influenced Hubbard’s brewing, too. Through two years of development, he has seen his favorite homebrew recipes evolve through a member voting process. Hubbard and Johnson brew several batches each month, then members vote on what they like and bring new ideas up for discussion. There are 20 homebrewers who give regular input and ideas, he says, in addition to the general beer-loving base of the group. The ideas come from many sources. Broken Clock’s Kölsch was originally Hubbard’s idea, but another member suggested a coffee addition that they are also serving. Another collective-inspired beer is a lavender IPA, which he admits being hesitant to try on first suggestion. After testing recipes among the founder-owners during the past year, Broken Clock is prepping their brewery for business. Last July, Broken Clock signed a lease to take over the 3134 California Street Northeast location that was previously home to 56 Brewing. 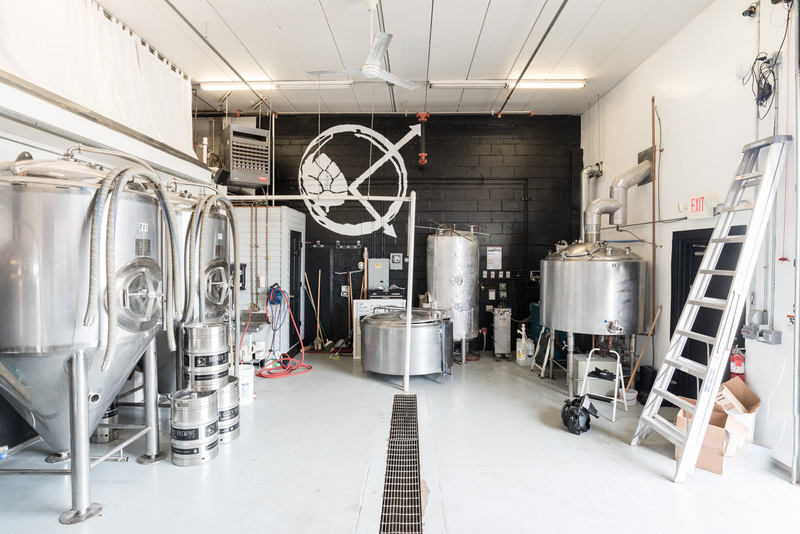 “In typical fashion,” says Mathison, “One of our members mentioned that 56 was moving out […] To be able to move into a turnkey brewery is very rare. When the opportunity was there, we had to jump on it,” he says. By purchasing the 800-square foot space, which 56 Brewing bought from the original tenant, NorthGate Brewing, Broken Clock will have ready-to-use equipment and face less red tape in starting up. 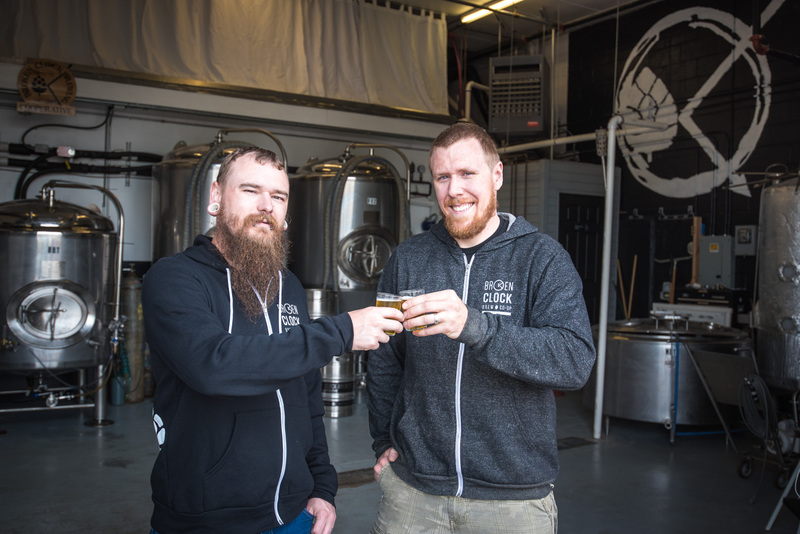 An added bonus has been the relationship they’ve developed with 56 Brewing in the process. Hubbard has been apprenticing with 56 Brewing for several months on the 10-barrel brewing system at the California Street brewery, learning valuable lessons before Broken Clock’s first batch hits the kettle. Those favors go both ways, as midway through the interview with Hubbard, Mathison, and Moroff, several other co-op members arrived at the brewhouse fresh from painting walls at the new 56 taproom. Despite the turnkey nature of their lease, Broken Clock will imprint their own identity at the California Street brewery. The space is getting a thorough remodel, with vibrant branding along the walls of their small brewhouse. It’s more colorful and more inviting, according to Moroff, with a focus on how visitors will react to the room. “Being a co-op, it’s our responsibility to create space for our members,” Moroff explains. 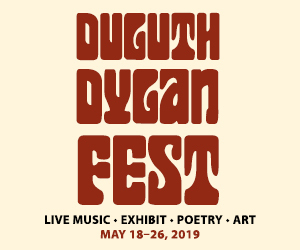 “We want to create a welcoming environment and to have enough space for all of them to be here and to be together.” Some brewers will assist with the brewing process, and others will gather at meetings or volunteer opportunities. Broken Clock will open to the public on Friday, May 19 for a grand opening. While the brewery is primarily a production space, Broken Clock will open for tours, tastings, and growler fills on weekends. Twelve times each year, they can attain a special temporary taproom license that allows them to sell pints. Their beer will be distributed in kegs around the Twin Cities, and out of growlers at the brewery. 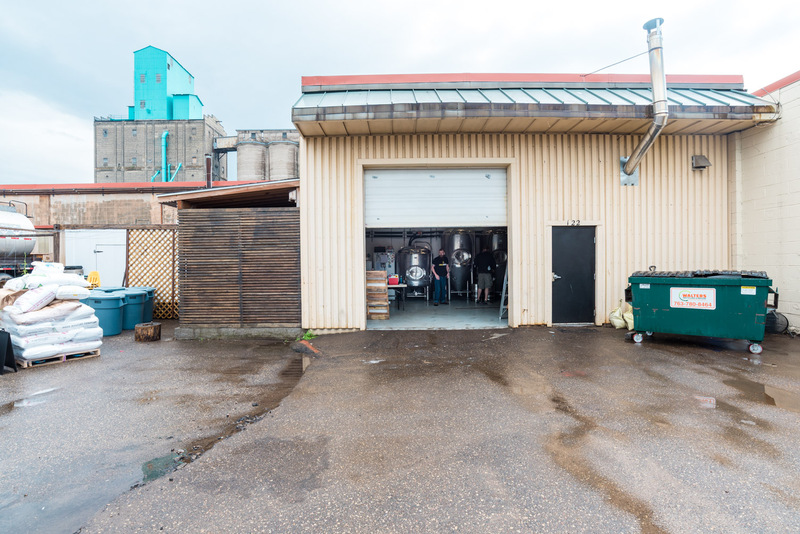 Eventually, they hope to follow their building’s previous tenants, and move to a larger production facility with a taproom. As the state’s second co-op brewery and one of just a few that are currently open across the United States, Broken Clock is savoring their first pints and their newly connected and growing co-op family. Memberships are sold on Broken Clock’s website and through a form that is available at the brewery.